Blogging is something that has been around for decades now, and as 2019 gets well underway, one had to wonder what the future holds for anyone planning to start a blog and possibly make a career of it?! While I'm certain that the art of blogging will surely continue on, signs of rapid slow down in blog earnings through affiliate marketing techniques are continuing to show which means that the odds of making financial success from a blog, especially in 2019, are set to be rather slim as more and more people are joining the blogging world with over 2 million blog articles posted each day, of which, the majority are filled with affiliate links in the hope of finally making some sort of steady income from a blog and finally being an "influencer! Of course that has resulted in causing the task of earning a consistent income from a blog that much harder for new bloggers - unless if your intention from the word go is to have other revenue streams in-line with your blogging strategy - if this is not you and you're wondering how to do so, I'll talk more on that later in the "New Year, New Career Series" coming soon! "So back to the more pressing question: what does the future hold for aspiring new bloggers in 2019?" Well, truth is: the future is looking particularly well for you if you simply want to use blogging to launch a much in-depth career and not to merely to be a blogger/influencer because here's the thing: being a blogger/influencer is reaching its peak, BUT.... being a content strategist, social media consultant, a brand strategist, copywriter, content marketer, author, etc. is NOT! All of these career choices are careers that you can pursue due to the transferrable skills that you''ll have from being a blogger! 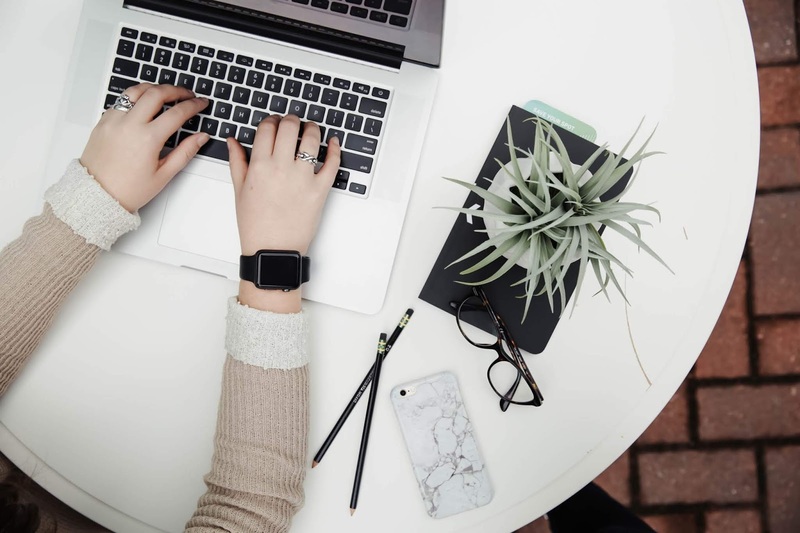 "So the question really isn't about what options do you have if you want to be a blogger in 2019 but rather, how can you leverage your blogging skills to create a new, sustainable career path?!" And this is an answer that our upcoming series "New Year, New Career Series" will explain in-depth. If you want it to be sent straight to your inbox, just subscribe to our mailing list below. Sign Me Up To The "New Year, New Career Series!" Cant' Wait!